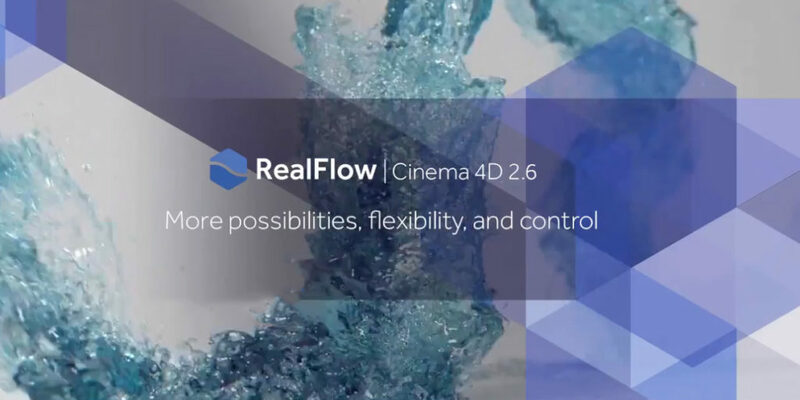 • Apply the TurbulenceFD Emitter tag directly to RealFlow emitters, fluids, elastics or rigids and watch the fireworks. • An independent Vertex Map for every emitter allows you to customize the shading of your meshes the way you were expecting. • Use the Visualizer to know the exact force to be applied by as many force daemons at the same time as you want. • Select your favourite display method: Points, lines, arrows or even streamlets. • Let your creativity boost choreographing your simulation results. • Adapt your simulation to your scene, not your scene to your simulation.